We can provide emergency hot water repairs in under three hours! Electric vs Gas vs Solar vs Heat Pump: Find out which is best for your home. Our team install, repair and replace electric hot water systems. Fast service, affordable pricing, no surprise bills and great customer service. 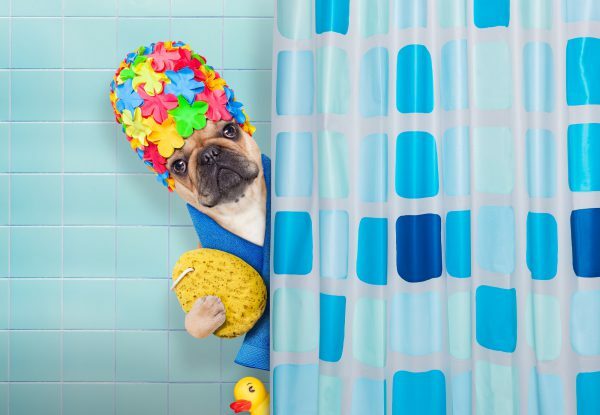 Repair My Hot Water are a team of plumbers and electricians who specialise solely in hot water systems. 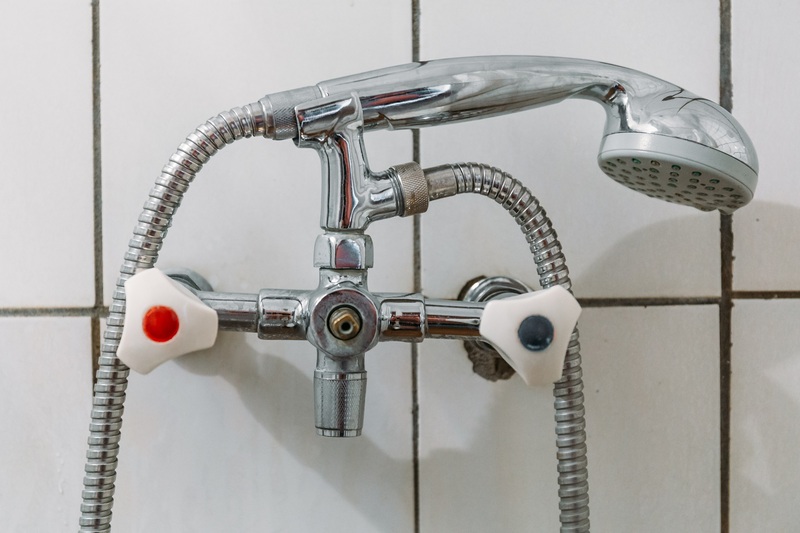 We service a broad area including Hervey Bay, the Sunshine Coast, Bundaberg, the Fraser Coast and all areas in between, providing high-quality and affordable hot water system repairs, replacements and installations. We send both an electrician and a plumber to every single job that we attend – this means that you won’t receive any surprise bills as both trades are covered under the one price. 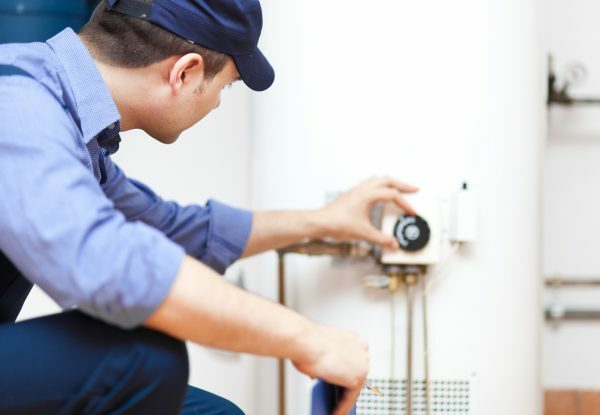 It also means that you won’t need to wait for other trades to come and fix anything; we turn up on time, carry all the spare parts that we are likely to need and have all the skills required to repair your hot water system on the spot. Our team consists of fully-qualified plumbers and electricians and we focus on just hot water systems. This specialty ensures that we are the best in the industry, with intricate knowledge of all the latest systems ensuring that we give you the most up-to-date advice, fastest service and most affordable prices. Our services cover repairs, replacements, retrofits and new installations. We promise a guaranteed arrival time under three hours – even on weekends! 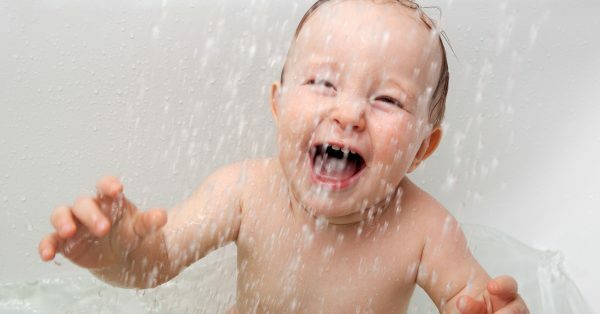 Electric hot water systems are efficient and typically more affordable to install. We install, repair and replace both bottle and natural gas hot water systems. 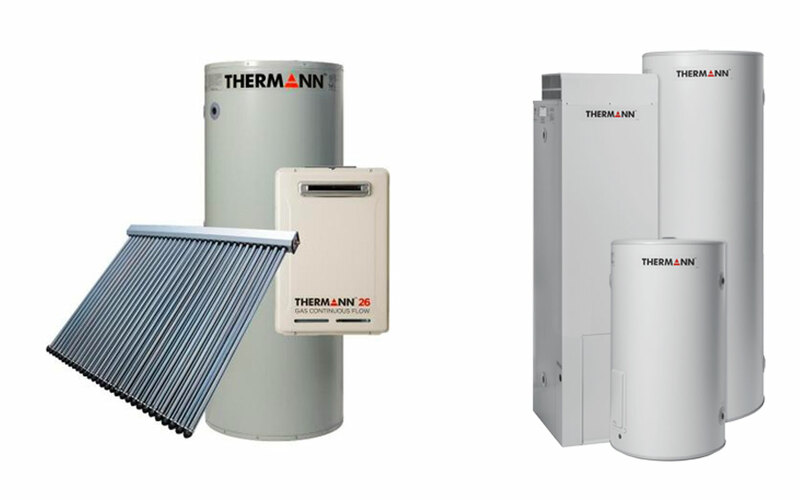 Switch from an existing gas, solar or heat pump system to an electric hot water system. Looking for Same Day Hot water System Repairs? From 1770 to the Sunshine Coast, we are here to help! Give us a call today. 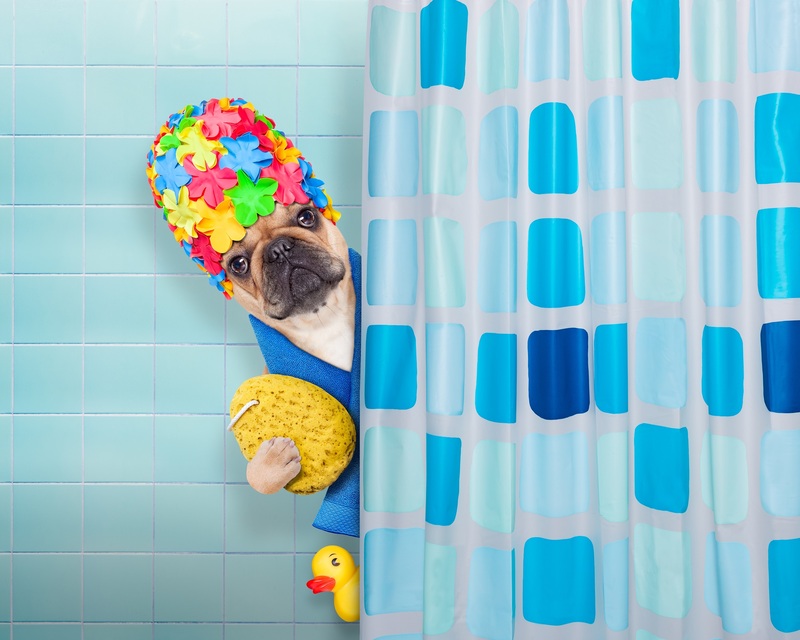 Not sure which type of hot water system is the best for your home or family? 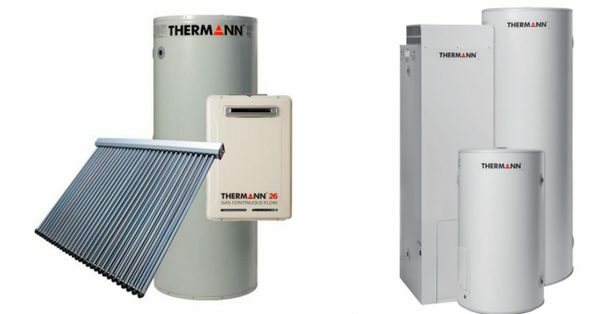 We have created a detailed comparison of electric, gas, solar and heat pump hot water systems so that you understand the benefits of each different option. If you’re still not sure which is best suited to your application, then our team are more than happy to provide you with their professional opinion. 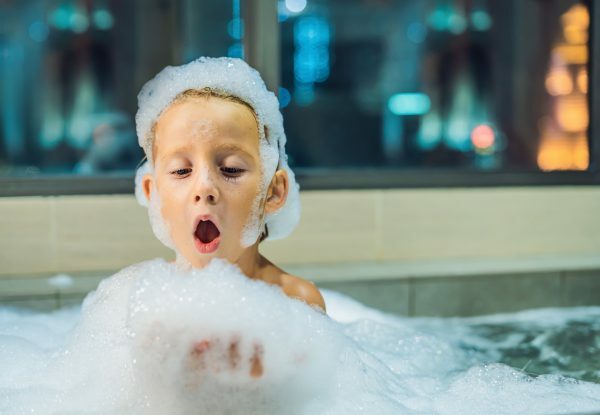 Read our latest hot water system articles – from trouble shooting tips and tricks, through to maintenance and the latest systems or technology, we cover a broad range of hot water topics to help keep you informed. Can’t find the answer you are looking for? Just give us a call. We are always happy to help! We send an electrician and a plumber to every single job. Our response time is under three hours – even on weekends! We cover Hervey Bay, Sunshine Coast, Fraser Coast and Bundaberg region. Over-the-phone quotes and estimates available. Hervey Bay | Maryborough | Sunshine Coast | Fraser Coast | Bundaberg | 1770 | Rainbow Beach | Gympie & more. © 2019 Repair My Hot Water Hervey Bay. 70081. Website Designed & Developed by Insight Digital Marketing.